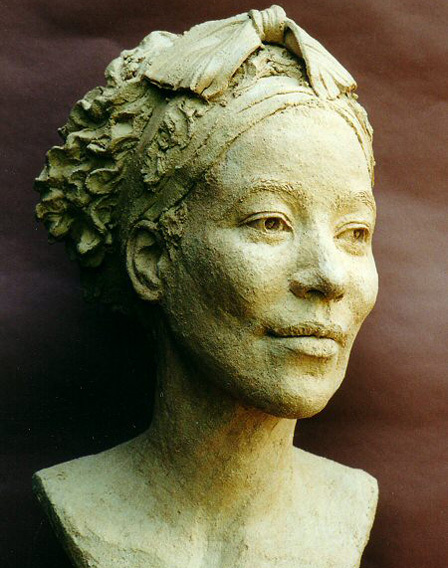 While recent years have seen Anne Curry moving towards stone carving and monumental outdoor sculpture in resin or bronze, she remains well known for her portraits and is strongly committed to portrait sculpture. 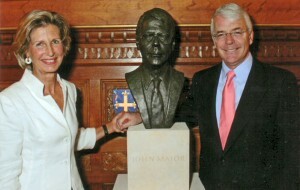 Anne Curry with Sir John Major at the unveiling of the bust in the House of Commons. 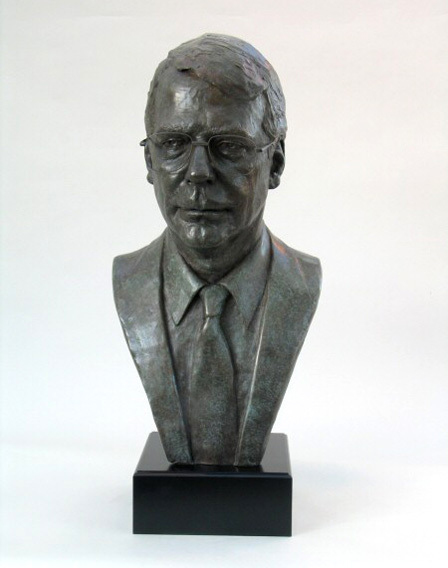 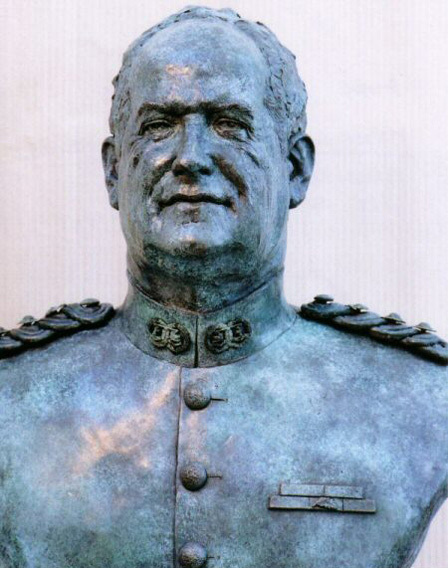 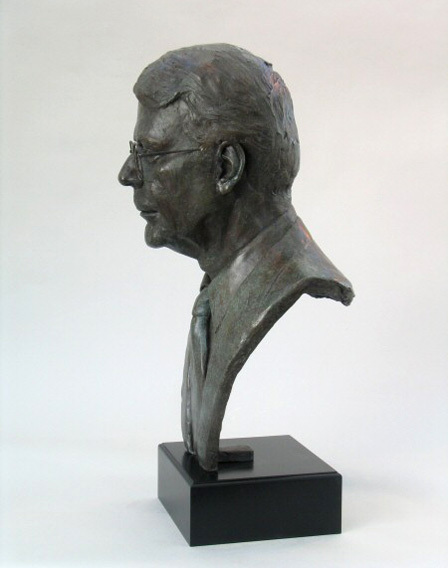 The range of commissions to date extends from bronze busts of leading statesmen for the House of Commons, including former Prime Minister John Major, Michael Heseltine and Roy Jenkins – to young people and children, including one of the Queen’s grandchildren. 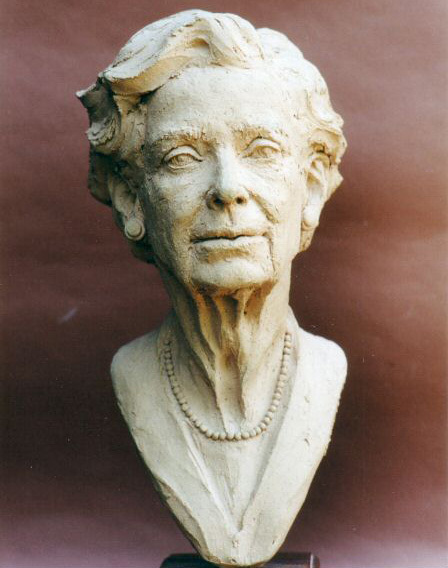 She has regularly exhibited with the Society of Portrait Sculptors. 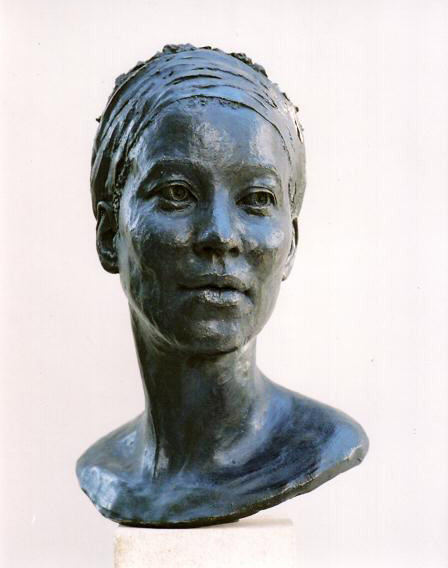 Anne prefers to work from life. 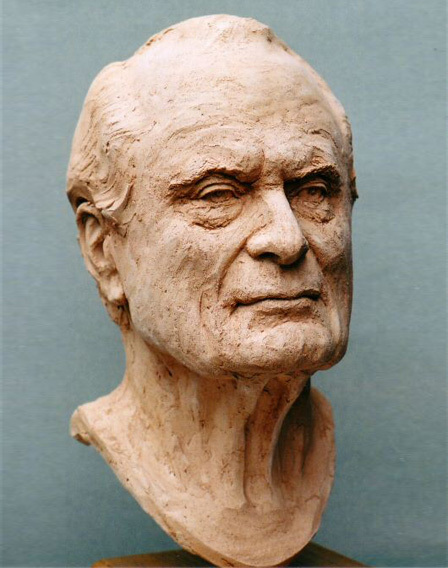 Sculpting a portrait – and sitting for a portrait – is a very intimate exercise. 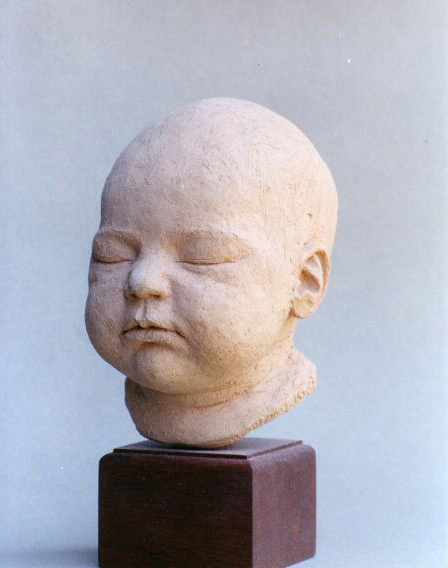 Empathy with the sitter is essential to convey personality beyond mere likeness. 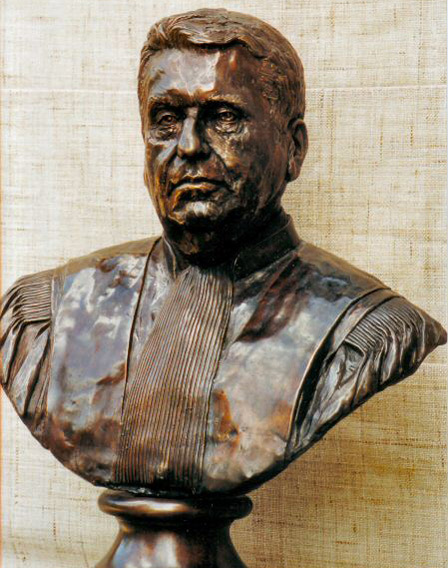 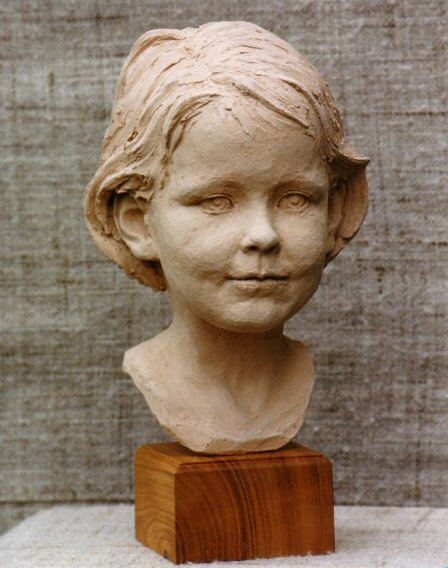 If sculpting a portrait starts as “a dance with a stranger”, it must end as a conversation between close friends. 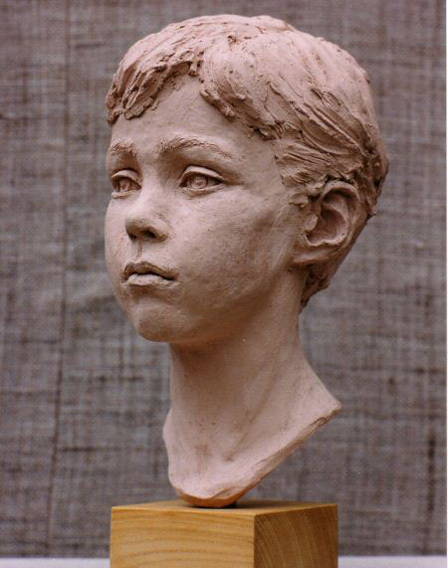 Surrounded by a large family herself, she has a special affinity with children whom she sculpts with great joy and loving sensitivity. 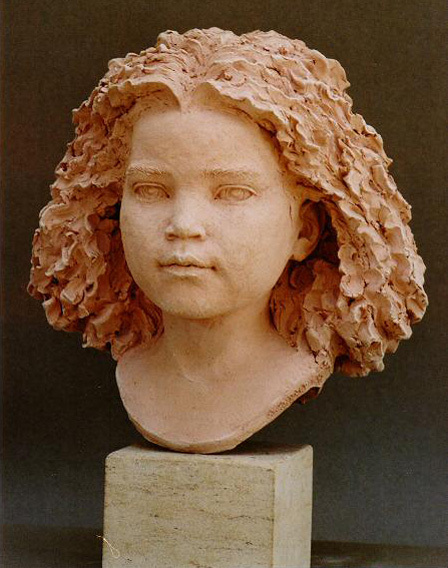 She continues to accept commissions, either in terracotta or bronze. 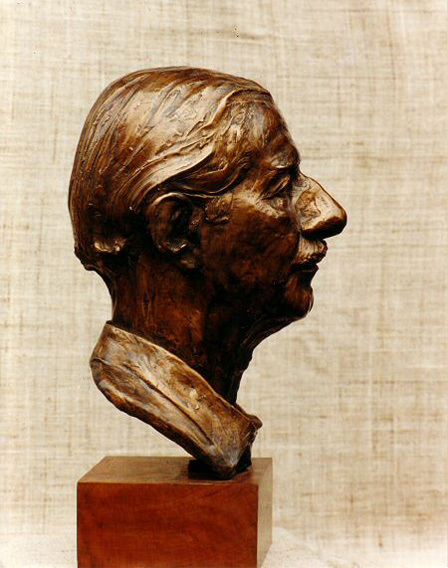 For further details, please click here. 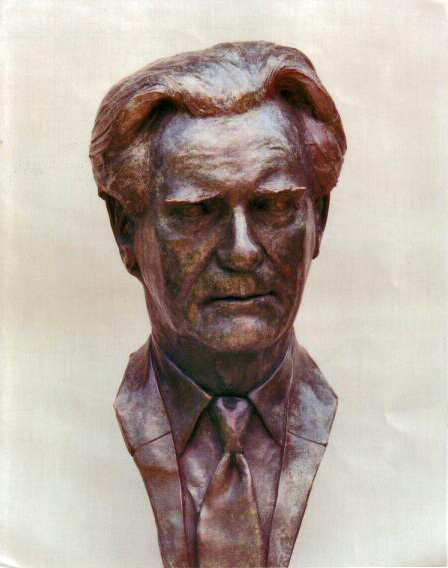 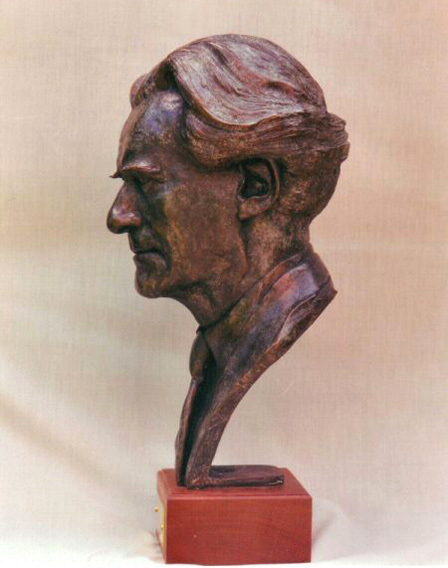 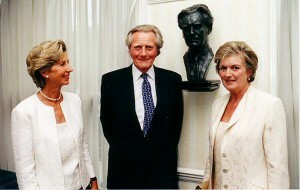 Anne Curry with Lord and Lady Heseltine at the unveiling of his bust.